Re: Development Blog 6 - 1 Year old! These screenshots are in pre-alpha and only for preview. 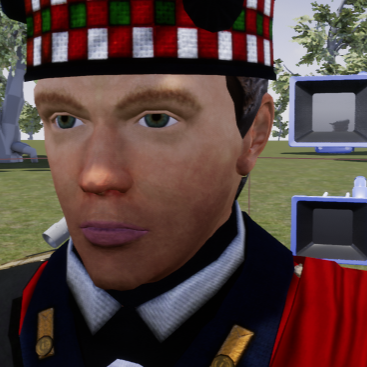 Worry not, the faces will be customizable. One of the things we aim for is making the game feel personal to the player. So how are the new faces? Congratz Marks sorry I didn't respond earlier was in Europe.